Are you looking for the perfect weapon to accompany your knight costume? Maybe you’re an ageless Highlander, and you’re looking to be the only immortal left standing. Maybe you just need to knight some of your subjects and get back to having grapes dropped in your mouth, one-by-one. Whatever your sword needs, we’ve got the sword for you. So what if it’s plastic? 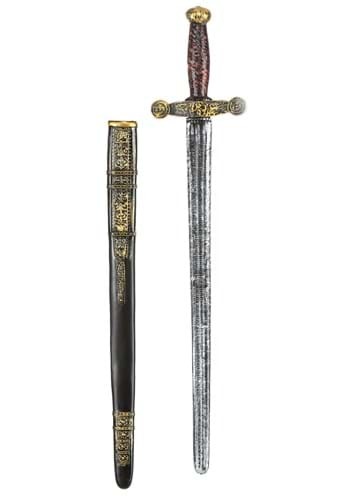 It may not have been given to you by a lady who came out of a lake like Excalibur, and it may not have the quality Elven or Valyrian smithing of a Glamdring, Longclaw, Sting, or Needle, but it looks just like a real sword! If your needs go beyond that, look elsewhere. It even comes with a handy scabbard to keep it in when you’re not swinging it around. 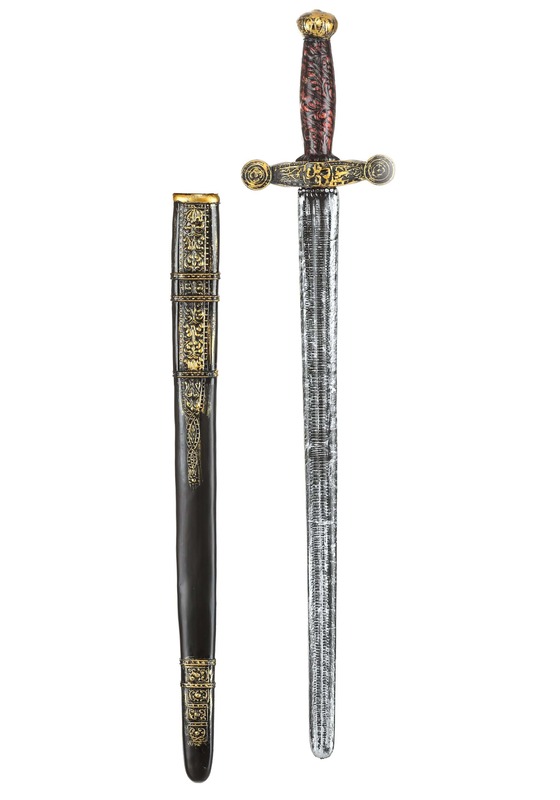 Whatever your look this season, we think this Knight Sword will serve you well. Excellent product. Really good help for my party thank you.